For quite a long time, Huawei has been publishing teasers of a concept phone which we felt was just a show-off, until now. Huawei has officially confirmed that the upcoming ‘concept’ phone will be having a lot of interesting features that will revolutionize the smartphone industry. Sadly, Huawei will only be selling these in China initially and local Chinese ecommerce sites which means no worldwide release yet, as of now. The Honor Magic will be coming with a 5.09 inch AMOLED display with a 2560×1440 resolution. The device is armed with the same Kirin 950 processor that is also found in Honor 8 and has a 4GB RAM onboard with 64GB of storage space. The device has a double 3D Glass cover which is supposed to reflect shining and bright lights. Also, from the picture it is quite evident that there’s no place of the 3 capacitive keys and instead there’s a home button, which is also a fingerprint sensor. Users will now be able to double tap, swipe or touch the button for all the functions. Apart from the specs, what sets the smartphone different from others is that it will be showcasing a artificial intelligence driven features. One of them is a WiseScreen sensor which basically uses the front facing camera & an infra red to identify the owner’s hands and eyes to unlock the phone instantly. Once the phone is put back in the pocket or the owner is away from the phone, the screen will automatically fade away. Another feature, FaceCode Intelligent Recognition is something that all fo us need. There are times when there are notifications that we might not want others to see. This is what exactly the phone does, message notifications on the phone will only show them up for pre-registered faces i.e the owners. There are features like whenever the owner enters a darkroom, the device will understand it and switch on the flashlight automatically. The phone will simply act as your assitance and will assist even before you ask. These are just some of the many AI driven features that will be onboarded in the Honor Magic phone. Price of the smartphone hasn’t been unveiled yet but we are guessing it will be quite expensive when it lands in stores. 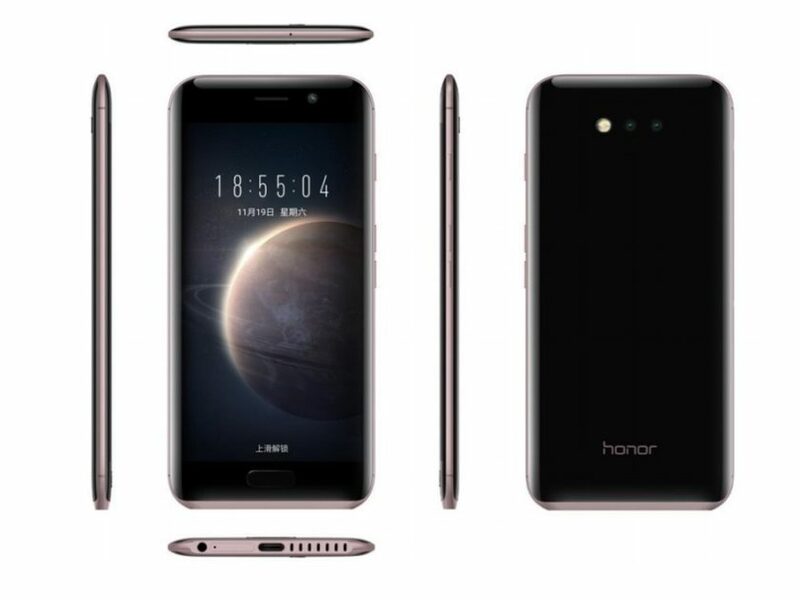 Let us know your opinions on the Honor Magic phone!